Highlighting the comfort and convenience of Gulf Air’s 3 weekly flights between Bahrain and Tbilisi, Georgia, Gulf Air recently flew a number of GCC-based media representatives to Tbilisi with a familiarization trip jointly hosted by the airline and The Biltmore Hotel, a 5-star luxury property, ideally situated within the historic and cultural district of the Georgian capital. Onboard Gulf Air’s 3 weekly service to/from Tbilisi, Georgia, media representatives experienced the airline’s latest products and services, while enjoying the dedicated Gulf Air Falcon Gold Lounge in Bahrain International Airport, and, in Tbilisi, visiting various local attractions while staying at The Biltmore Hotel, a glass skyscraper and the highest hotel in the Caucasus Region – offering spectacular views of the city. Bahrain’s national carrier currently serves 42 cities in 25 countries, spanning three continents. The airline operates double daily flights or more to 10 regional cities in addition to select destinations in the Indian Subcontinent and Europe, from its hub at Bahrain International Airport. 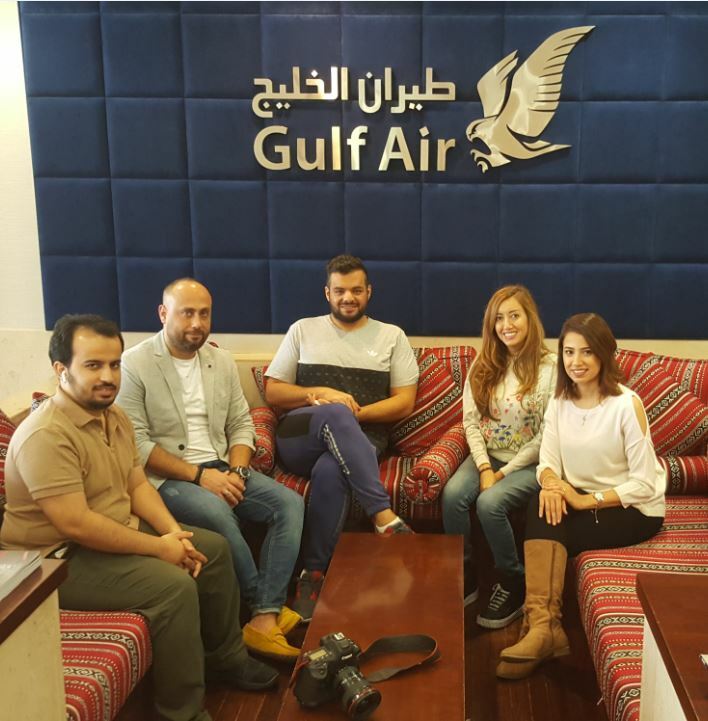 2018 will see Gulf Air begin to welcome a new, state-of-the-art Boeing and Airbus fleet, heralding a new era for the airline as it continues to enhance its product and service offering and strategically develop its network. Gulf Air flights, add-on travel enhancement items such as advance excess baggage purchasing, lounge access and prepaid seat selection and/or holiday packages can all be purchased via the airline’s official website gulfair.com, its 24-hour Worldwide Contact Centre on (+973) 17373737 in Bahrain, or any Gulf Air sales offices and approved travel agencies. Next articleCarlos Kremer wins Top Cage Announcer of 2017 for Brave!